C|EH Practical is a six-hour, rigorous exam that requires you to demonstrate the application of ethical hacking techniques such as threat vector identification, network scanning, OS detection, vulnerability analysis, system hacking, web app hacking, etc. to solve a security audit challenge. Professionals that possess the C|EH credential will be able to sit for exam that will test them to their limits in unearthing vulnerabilities across major operating systems, databases, and networks. You will be given limited time, just like in the real world. The exam was developed by a panel of experienced SMEs and includes 20 real-life scenarios with questions designed to validate essential skills required in the ethical hacking domains as outlined in the C|EH program. 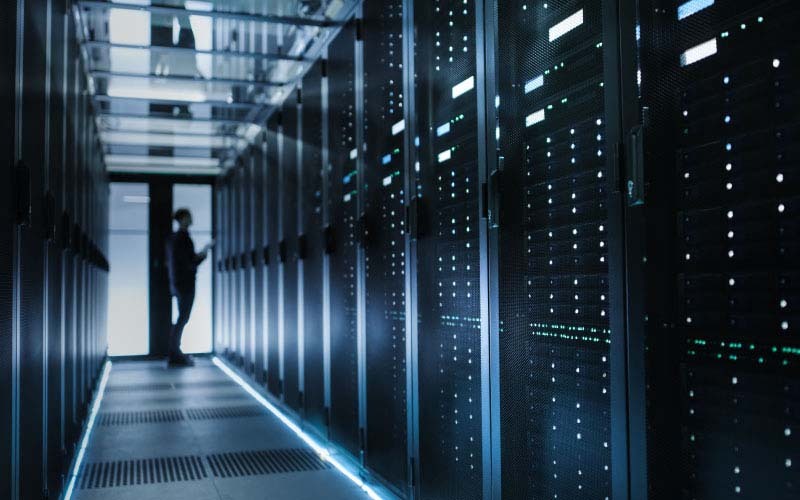 It is not a simulated exam but rather, it mimics a real corporate network through the use of live virtual machines, networks, and applications, designed to test your skills. You will be presented with scenarios and will be asked to demonstrate the application of the knowledge acquired in the C|EH course to find solutions to real-life challenges. The World’s First Ethical Hacking Industry Readiness Assessment That Is 100% Verified, Online, Live, Proctored! The preparatory course for this certification is the Certified Ethical Hacker course. While there is no additional course or training required, we strongly recommend that you attempt the C|EH (Practical) exam only if you have attended the current C|EH course/equivalent. The aim of this credential is to help set gifted ethical hacking practitioners apart from the crowd. There is no predefined eligibility criteria for those interested in attempting the CEH(Practical) exam. You can purchase the exam dashboard code here. 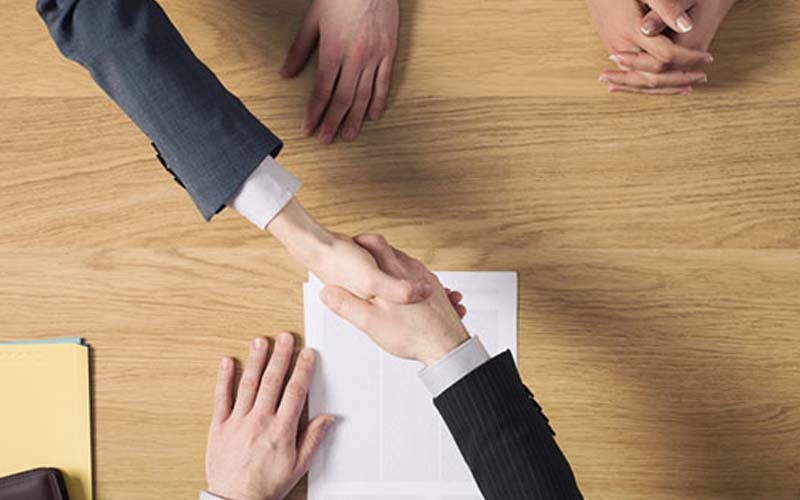 The trust that the industry places in our credentials is very important to us. We see it as our duty to ensure that the holders of this credential are proven hands-on, ethical hackers who are able to perform in the real world to solve real world challenges. 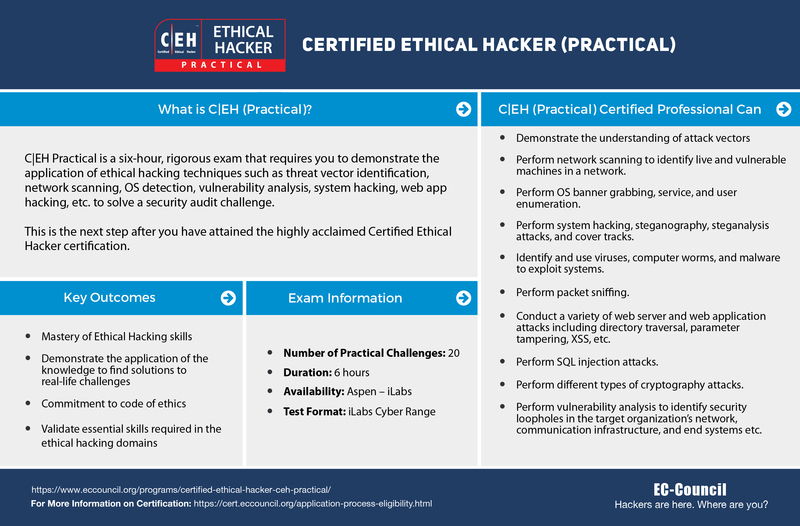 As such, the C|EH| Practical is designed as a hands-on exam that will test the skills of the ethical hacker BEYOND just their knowledge. This exam is a proctored, practical exam that can last up to 6 hours. We know that travelling to an exam center can be difficult for many. We are pleased to announce that you can take the C|EH (Practical) exam from the comfort of your home, but you need to be prepared to be proctored by a dedicated EC-Council Proctor certification team under strict supervision. Greatly enjoy this course as it brought me up-to-date with some of the emerging exploits that I had not been exposed to over the course of my work. The hands-on labs were good and helpful in understand the tool functionality and challenges in defensing against them for an organizations Enterprise network. I have done my CEH training in the year of 2003 and that was the time I have entered Security field and after doing CEH training, it gives lot of value / growth for my Information security career. I would recommend CEH to anyone specializing in information security domain and the course will give you fundamental knowledge about hacking, threats and the measures to defend your organization. I am sure CEH certification would provide great value to cyber security professionals. The courseware and training was excellent, through more than 140 interactive labs, I was able to gain hands-on experience, navigating through systems using a simulated real-life environment. I recommend this program to all information security professionals for its various benefits! I pursued the C|EH training program to help my career in the cybersecurity industry expand and I was not disappointed. The content of the course was extremely enriching and useful for a variety of real-world scenarios. The Certified Ethical Hacker program was a great learning experience, the course ware was extensive and self-explanatory, while the labs gave me the opportunity to place into practice what I had learned. I recommend the CEH, not only for its diverse course content but also because it has helped me in my career! This was extremely useful for my career as I deal with the configuration of firewalls, WAFs, and many other cybersecurity products. Ruvimal SenanayakeTechnical Support Engineer, South Asian Technologies (Pvt) Ltd.
EC-Council’s Official delivery platform includes your study material, iLabs (virtual labs) and gives you the most flexible options for training to fit your busy work schedule! 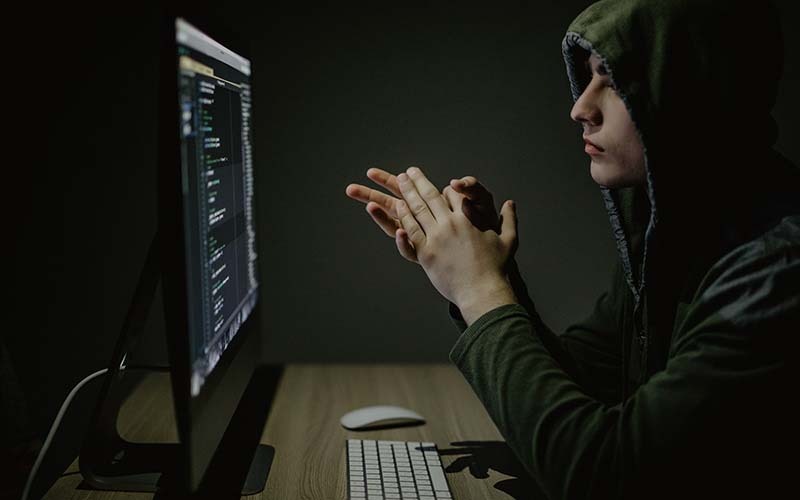 Cyber attacks continue to evolve, with cyber-criminals creating new sophisticated methods to attain data, making it crucial for enterprises to defend and protect the cyberspace…. 1. What will I receive as part of my purchase towards the CEH (Practical) exam? You will receive an Aspen Dashboard access code with instructions as part of your purchase towards the CEH (Practical) exam. 2. For how long is the Aspen Dashboard access code valid for? The Aspen Dashboard access code is valid for 3 months from the date of receipt. 3. What does the Dashboard consist of? 4. What is the structure of the exam? The candidate is required to complete their pen-testing challenge on the iLabs environment. 5. What is the duration of the exam? The Exam challenge is a 6 hour session. 6. How much notice is required to book the exam session? Sessions should be booked at least 3 days in advance of the desired exam date. 7. What are the important things to keep in mind before I schedule my exam? After 3 no-show cases, the candidate will be required to seek special permission from the Director – Certification to proceed with their attempt. 8. What is the retake policy? Retake exam requests can only be purchased by writing to [email protected], should a candidate fail the exam. 9. Is the CEH (Practical) a part of the EC-Council Continuing Education Scheme? Yes, the CEH (Practical) is a part of the EC-Council Continuing Education Scheme.